Sugar & Spice Children's Market: Giveaway Madness! While our Scienceworks Giveaway doesn't close until April 1, we have had so many great entries that we had to source some more wonderful prizes! 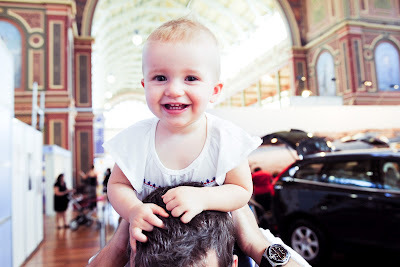 Thankfully, our friends at The Baby & Toddler Show have generously given us some double passes to this weekend's awesome Baby & Toddler Show in Melbourne! So do you have wonderful things planned for your weekend? If you sent in a photo entry for our latest giveaway, there may be some free passes in your inbox very soon to solve any weekend boredom worries! There's also the possibility that some lucky (randomly chosen) facebook fans might receive a double pass tomorrow too! So if you haven't already, go 'like' our facebook page! 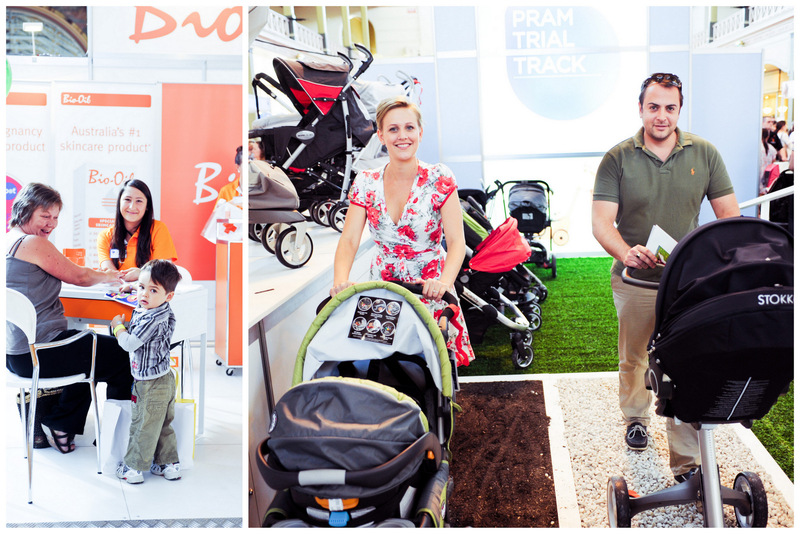 The Baby & Toddler Show is Melbourne's premier baby and parenting event and an invaluable resource for expectant and first-time mums. This year, the show will feature daily seminars by parenting expert Pinky McKay and parenting psychologist Angharad Candlin at the Bio-Oil Main Stage; informative, hands-on sessions with leading maternal and baby nurses and experts at the Advice Hub; and over 200 exciting exhibitors showcasing and selling their new and innovative baby and toddler products. The interactive and fun Fisher-Price playground, roving entertainment and meet-and-greet sessions with New MacDonald's Farm and Bananas in Pyjamas will keep little ones entertained, while peaceful and relaxing areas such as the Woolworths Change Room and show Feeding Room have been set aside for parents. The Baby & Toddler Show will run from 30 March to 1 April (9.30am - 4.30pm) at the Melbourne Exhibition and Convention Centre. We hope you were lucky enough to win a double pass from our recent giveaway, but if not, tickets are on sale now and can be purchased from The Baby & Toddler Show's website at www.babyandtoddlershow.com.au/melbourne.